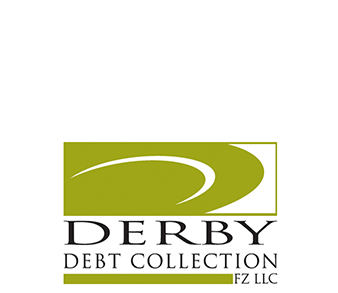 Derby Debt Collection is one of the very few companies which has a valid license for Debt collection in the UAE. Our team of nearly 80 talented individuals works on Buckets and Recovery cases from various banks. Being authorized vendors for the banking sector, our team works hard to collect the information regarding customers that have not paid their debt with the banks and are defaulting on payments.